Maruti Suzuki has reportedly increased the dealer margins by Rs. 3000 per car on three of its popular models - Dzire, Swift, and Vitara Brezza. The country's largest passenger vehicle manufacturer, Maruti Suzuki, has reportedly increased its dealer margin for its top 3 best-selling models. According to Live Mint, the company has raised the dealer margin by ₹ 3,000 per vehicle on the Maruti Suzuki Dzire, Swift, and Vitara Brezza, since January 2019, despite the company facing low demand. In fact, the carmaker has already cut its production by 8.3 per cent in February 2019. The increased margin on the aforementioned models is expected to offer additional liquidity to dealerships at a time when demand has dropped. 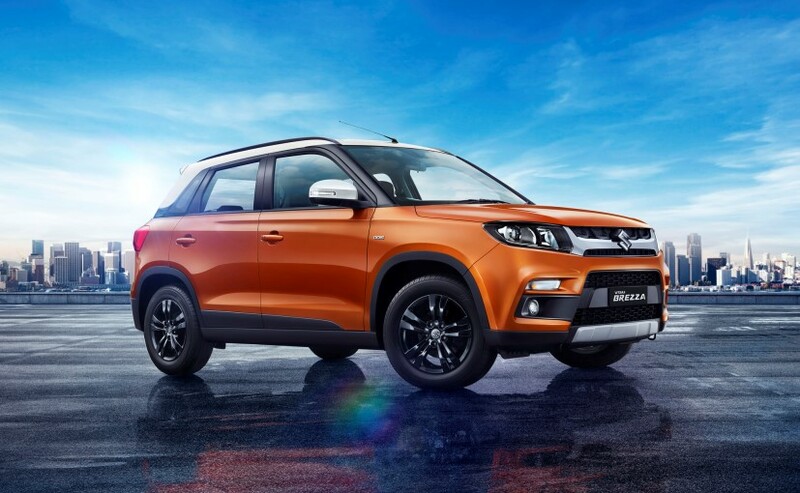 We also reached out to Maruti Suzuki India to get a confirmation on these reports, however, the company spokesperson refused to comment on this development at the moment. However, the report also claimed that Maruti Suzuki is one of the first leading carmakers in India to raise dealer margins. Regardless of that, this step can also affect the company's profit margins, despite the fact that the company increased car prices in India from January 1. 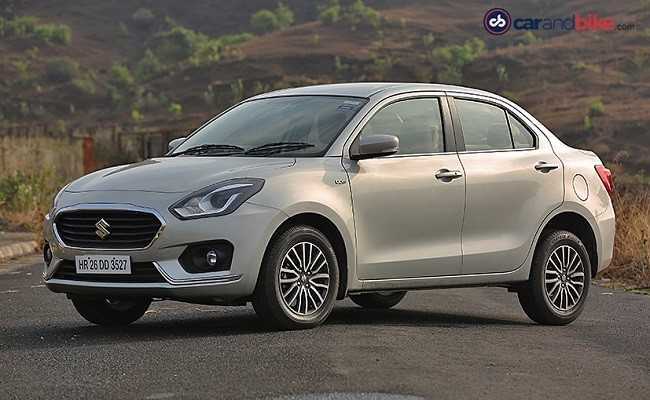 In fact, with the new incentive, dealer margins on the Dzire, Swift and Vitara Brezza have increased to 8-8.5 per cent from around 6-7 per cent. The timing is pretty apt because, according to the report, dealers have also been demanding an increase in their margins to enhance their profitability. 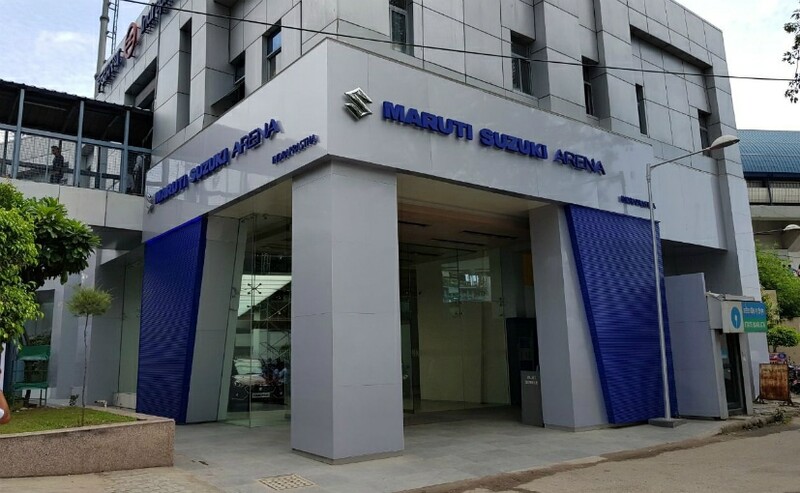 This is mainly considering the fact that Maruti Suzuki dealers are currently facing the rising cost of setting up new showrooms and service centres, in addition to running existing establishments especially in metro and Tier 1 cities. Another reason for increasing the margin is claimed to be to catch up with the overall operating cost which is also going up in terms of employee salary and rent for real estate. As for the market, data released by the Federation of Automobile Dealers Associations (FADA) says that in February car sales declined by 8.25 per cent to 215,276 units, as opposed to the 234,632 units sold in February 2018. Maruti Suzuki alone dispatched 100,513 passenger vehicles in February, out of which 18,224 units were of the Swift, 15,915 units of the Dzire, and 11,613 units of the Vitara Brezza. Based on the dispatch numbers from January and February, the decision to increase dealer margins on the three models would have cost Maruti over ₹ 15 crore and ₹ 13 crore, respectively. As for production, Maruti Suzuki's popular selling cars including the Maruti Suzuki Swift, Dzire, and the Vitara Brezza stood at 147,550 units last month, a decline of 8.4 per cent over 161,116 units in February 2018.